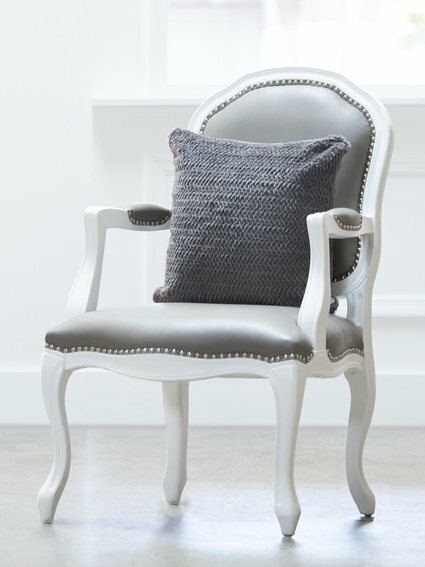 The Luxe™ you LOVE – with a twist! 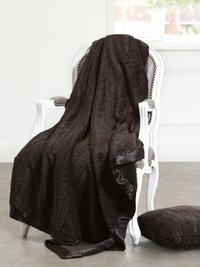 Add rich texture to your home with our high embossed Luxe™ Twist Throw. 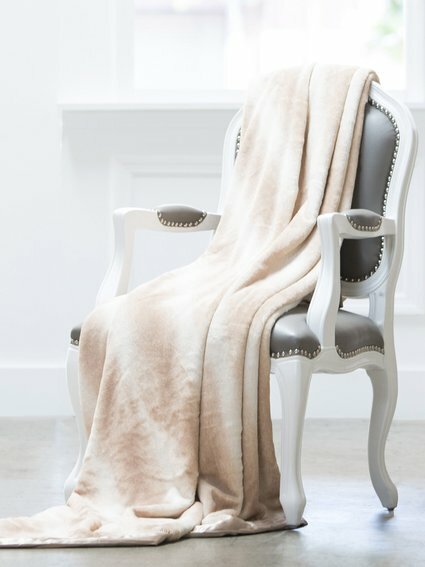 Our silky soft faux fur is framed in our signature satin border for classic style and comfort. obsessed with this twist design, i want one in every color!